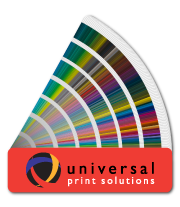 Universal Print Solutions | For all your printing needs! SUPERIOR ON-TIME & IN-BUDGET PRINT SOLUTIONS! Why Use an Expert Print Agent?